Choosing a wedding photographer is one of the most important parts of planning your wedding. It is a very personal decision, so take some time to read more about me and look at my portfolio to make sure I’m the right fit for your big day. Wedding days are stressful enough, your photo session shouldn’t be! That’s why I take a fun and relaxed, yet professional approach to wedding photography. No stiff awkward poses, just you and your partner happy, in love and enjoying your day! My editing style is timeless and classic with natural, true to life colors. The longevity of your photos is important to me, as you’ll cherish them for years to come. That said, I don’t adhere to editing trends that come and go. I want you to look back on your photos in ten or twenty years and see beautiful, timeless images of you and your partner, not the editing process that was popular at the time. I pride myself on delivering outstanding customers service to each and every person who inquires about my photography. In order to ensure the best possible service for my clients, I can only accept a limited number of weddings each month. I also offer Associate Photographer packages if by chance I am unavailable for your wedding date or a little out of your budget. 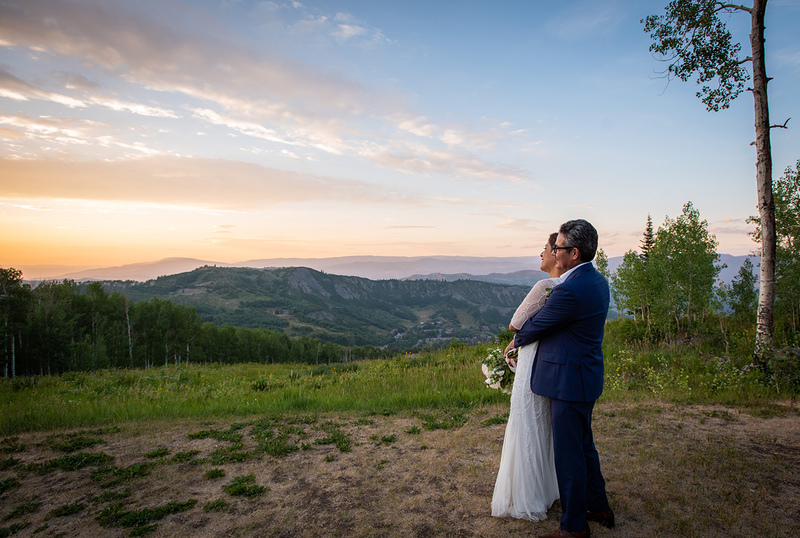 I am currently booking weddings in Denver and beyond for 2019 and 2020, so please inquire to find out more and check availability. Please call 770.870.7757 or email photo@libbieholmes.com for more information.